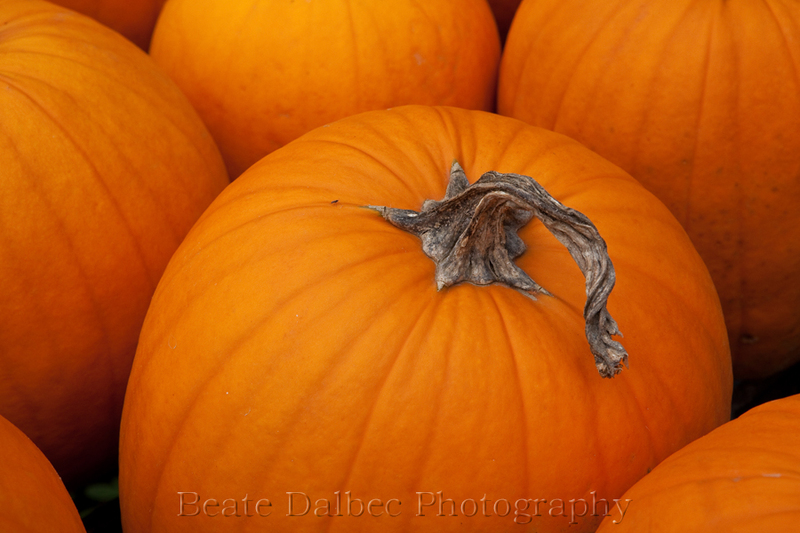 Autumn is definitely here, the foliage is starting to change and pumpkins are for sale everywhere. At a local farm stand I saw a nice display of pumpkins. I especially liked the gnarly and twisted stems on some of them.